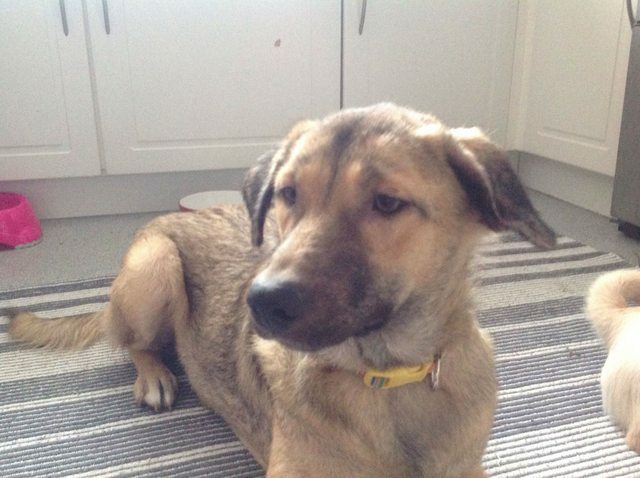 Chloe is a 9 month old medium to large Cross-Breed. 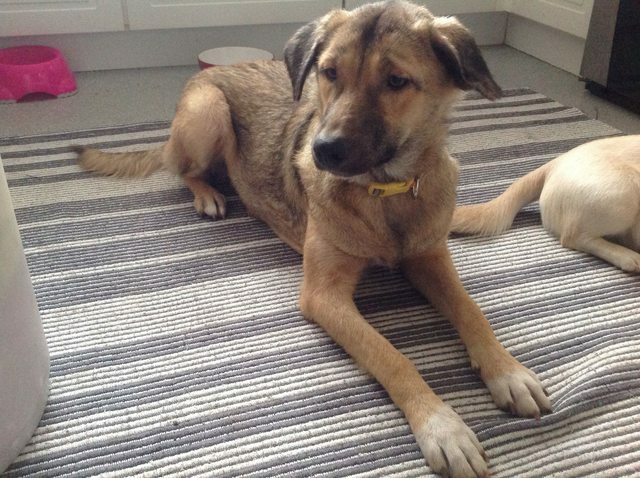 She is currently in kennels in Kent but we really want her to have a settled home of her own. Chloe is house trained but this may need reinforcing after her time in kennels, she walks well on her lead and being food motivated she will be easy to train further. She knows her basic commands and is an intelligent girl who is quick to learn. 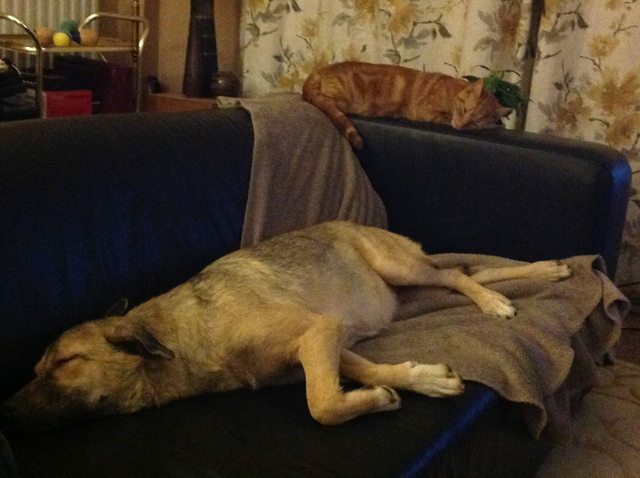 Chloe has lived with cats although she does want to play with them so any cats will need to be used to dogs. She could live with another similar dog but Chloe can be boisterous in her play so will need to be a fairly playful and active dog. Chloe doesnt like children who are over friendly with her and will nip if they attempt to cuddle her when she doesnt want it so we would prefer no young children. Chloe needs a committed and loving family, strong and experienced enough to train her and who will give this girl everything she needs as she has been let down badly by her previous adopter. The kennels describe her as a very sweet girl. Home checks and adoption fees apply.